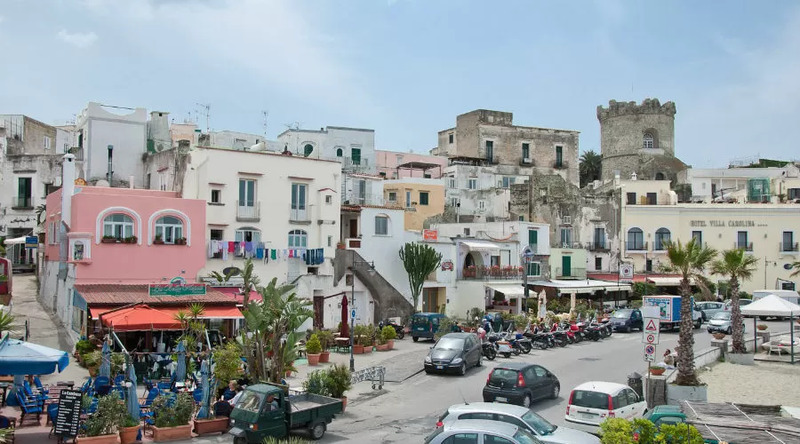 Piazza Municipio in Forio d'Ischia will once again be the headquarters of Gusta Forio, now in its seventh edition with several highlights. The central Piazza Municipio di Forio host Gusta Forio 2018. The seventh edition of the initiative will be held from 18 21 to August and will be characterized as every year by a perfect combination of food and music. Four days will be all to experience, full of flavors to discover and shows not to be missed for fans of exciting sounds. 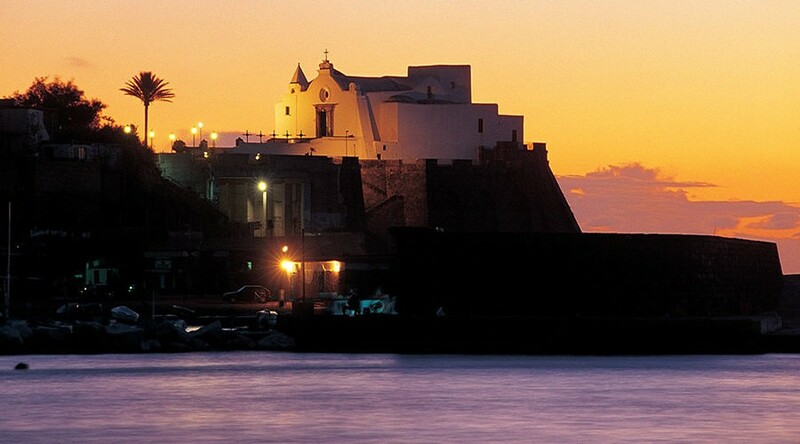 The island ofIschia she is therefore ready to dress once again for a party. The festival is organized byActus Tragicus Association, under the patronage of the Municipality of Forio. The program is full of commitments to be searched with a red marker on the calendar. The event will highlight the Neapolitan street food and beer, as well as other gastronomic excellences such as potato and pizza. Good food will be accompanied by evenings of high quality music. There will be the originals Foja, able to combine jazz, blues, folk and Neapolitan tradition in a Newpolitan Sound to be heard. 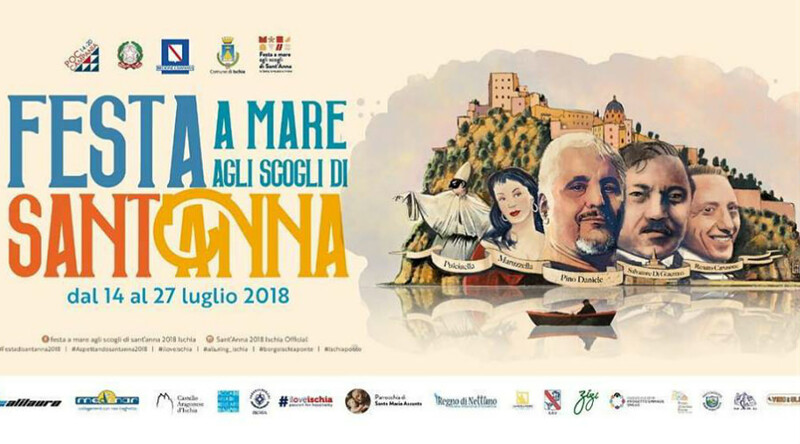 With them, there will be space for the energetic Molotov d'Irpinia, the artists of the pizzica Scazzicapieti and the popular ones Sibbenga Sunamo.